A Waterloo pair was charged with growing marijuana inside of their apartment, according to the Seneca Falls Police Department. Kristen A. White, 33, and Anthony M. Lagana, 23, both of Waterloo were charged with unlawful growing of cannabis — a Class A misdemeanor. 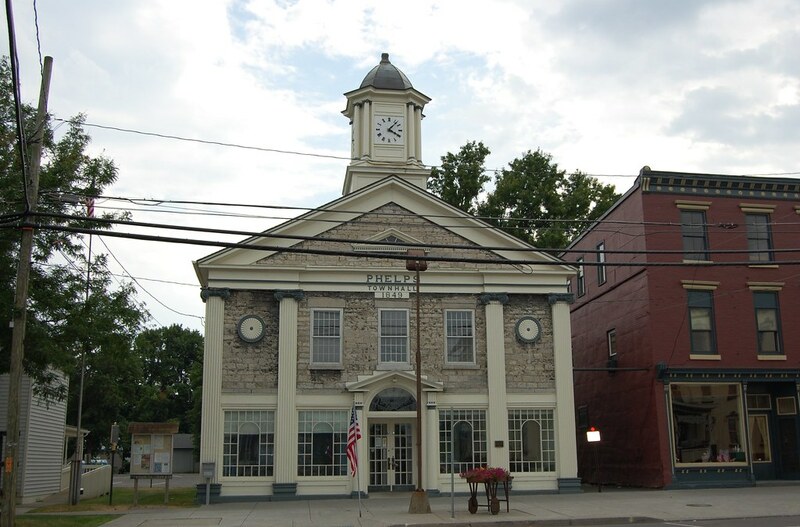 White and Lagan are accused of growing marijuana inside of their apartment when they resided in the Town of Seneca Falls. White was released on her own recognizance, while Lagana was remanded to the Seneca County Correctional Facility in lieu of $2,000 cash bail or $4,000 secured bond. 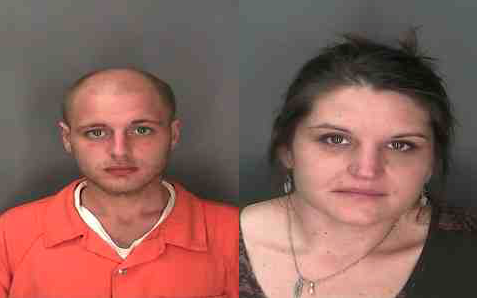 The pair will answer the charges in Seneca Falls Town Court on September 14.